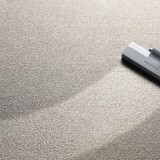 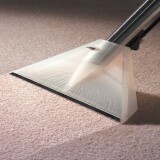 » Carpet Cleaning Services, Carpet Shampooing, Office Cleaning Services for your co. 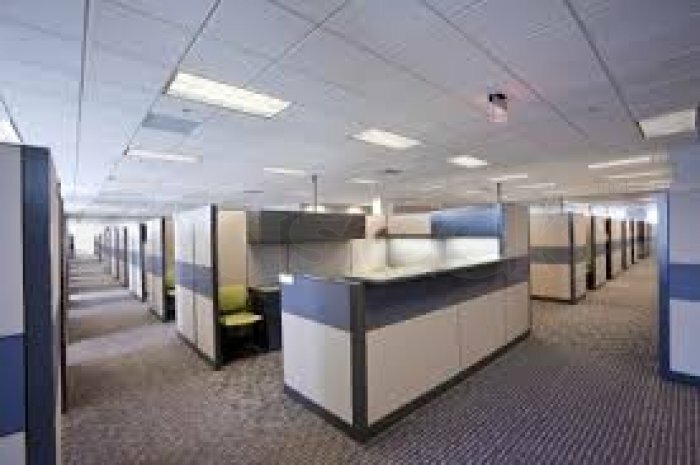 Does your company office carpets need a good shampooing or steam washing to get rid of its dirt, germs and viruses? 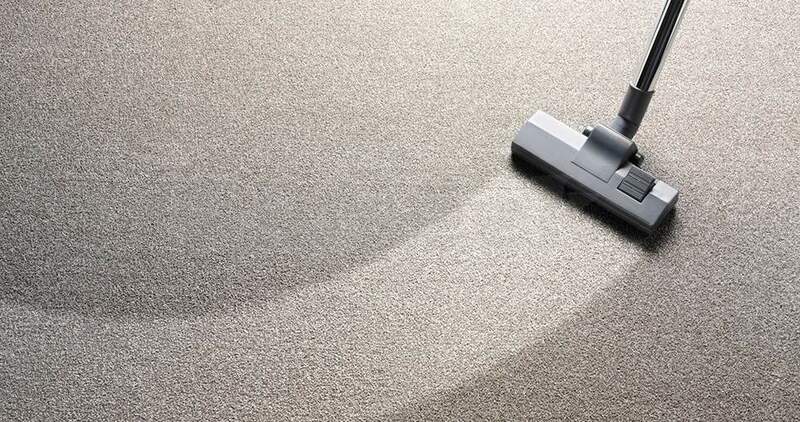 Come and engage our services now from A-Cube Microsystems, a NEA licensed cleaning company who has been providing professional carpet cleaning and office cleaning services to thousands of clients for more than 15 years in Singapore. 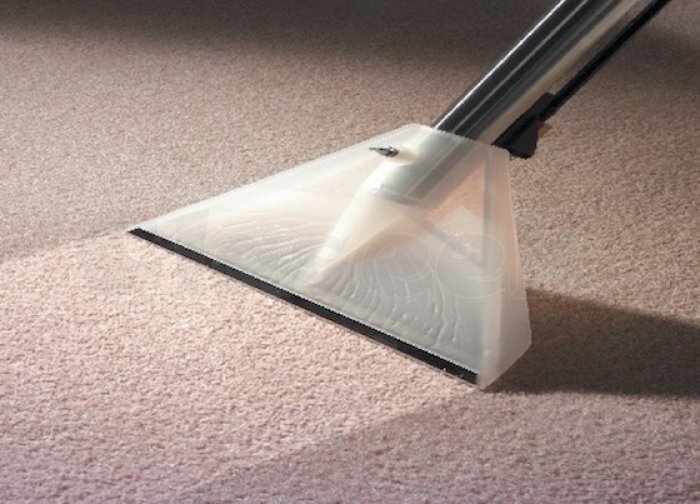 Our green, unique and effective carpet steaming methods will ensure you can work in a more hygienic office environment and to work more productively too. 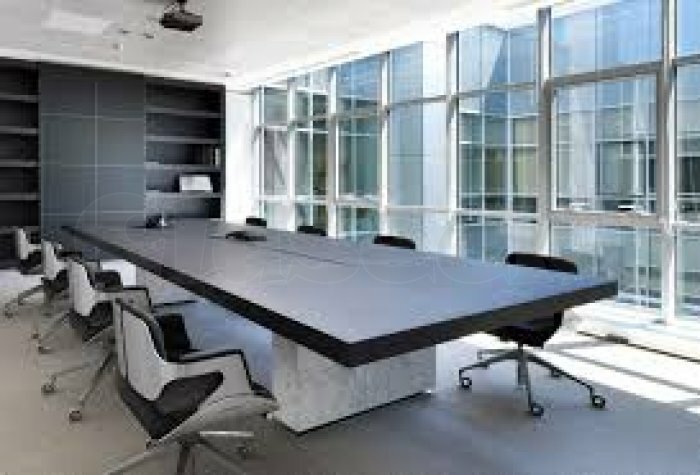 We also supply office cleaners for your weekly office cleaning needs, and events cleaning services for many events and functions. 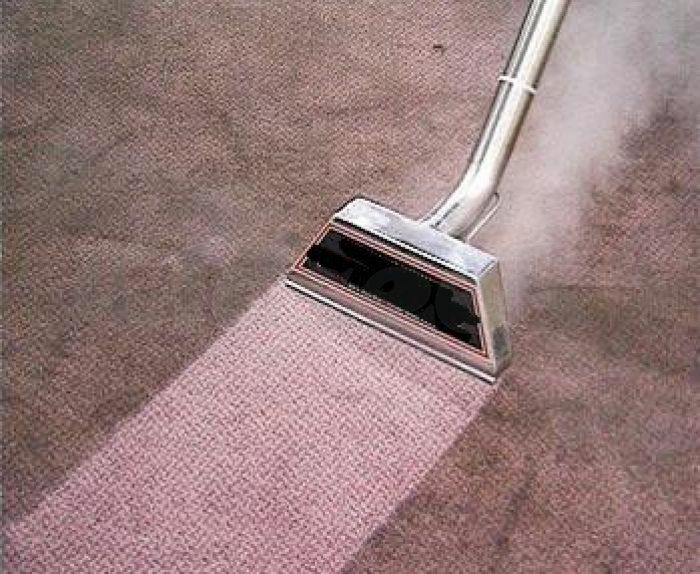 Other kinds of services include post-renovation cleaning, house cleaning services, end of tenancy cleaning, pre-move in cleaning, house moving services, office moving services, carpet tiles supply and installation, marble polishing, parquet polishing and air-con servicing.